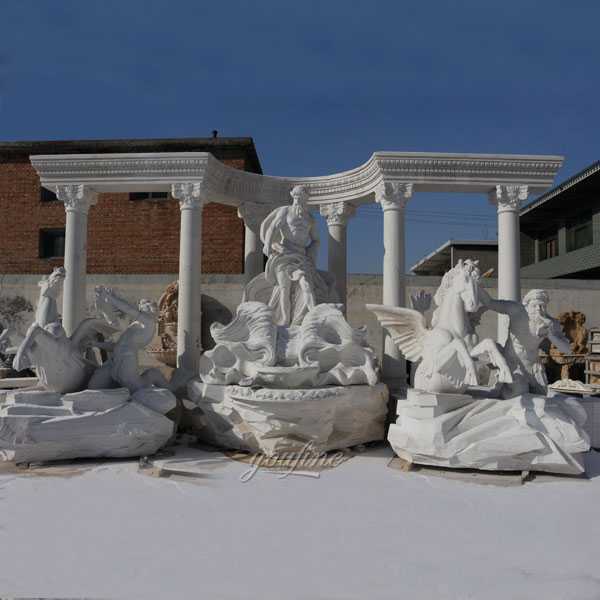 This artistically designed patio founains is a breathtakingly beautiful artwork! With this patio fountains in your garden, it’s like hiding another era awaits you outside your backyard! 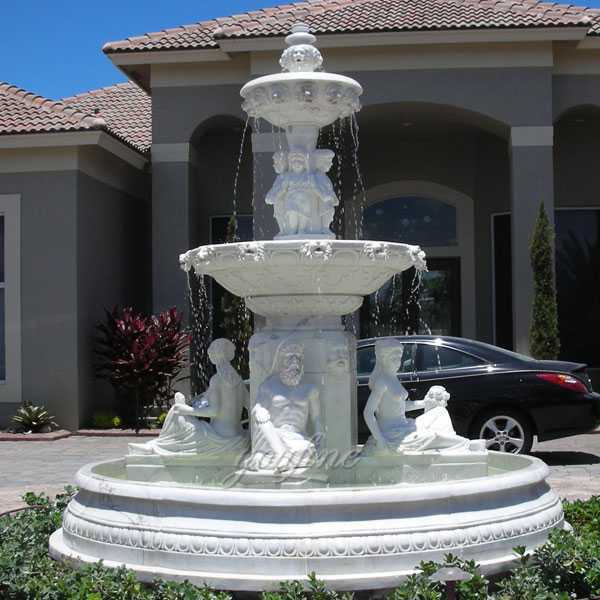 This patio fountain has grand style and grand size! 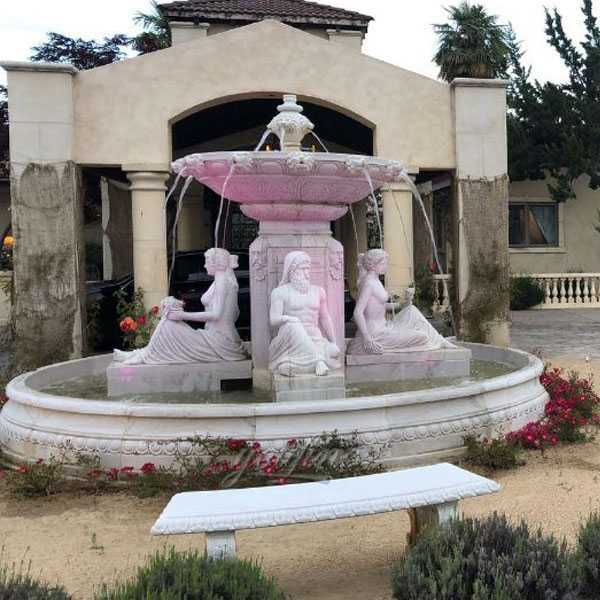 Highly smooth polished handcarved marble carving statues and detailed figure sculpture makes this patio fountains like a mythical paradise. 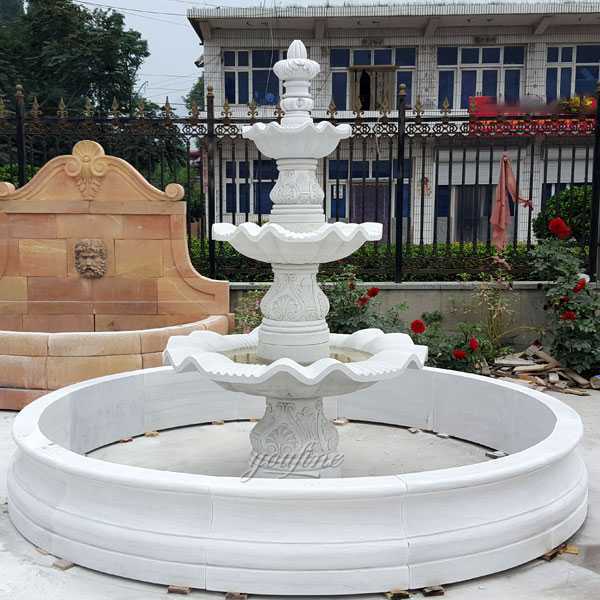 Easy design with hot selling fountain,this tiered patio water fountain is one of our star fountain at our factory.When you get into your front door,see the fountain,you will feel relaxed and easy when the waterfall feature is active! Considering your space and your design style, there’s actually a lot of different types of garden water features available that will best suit you. One of which is the tiered garden fountain. They are classic, high quality and fits well with any environment. Setting them up is just easy, you don’t need to be professional plumber. We provide user manual that will guide you in setting them up. 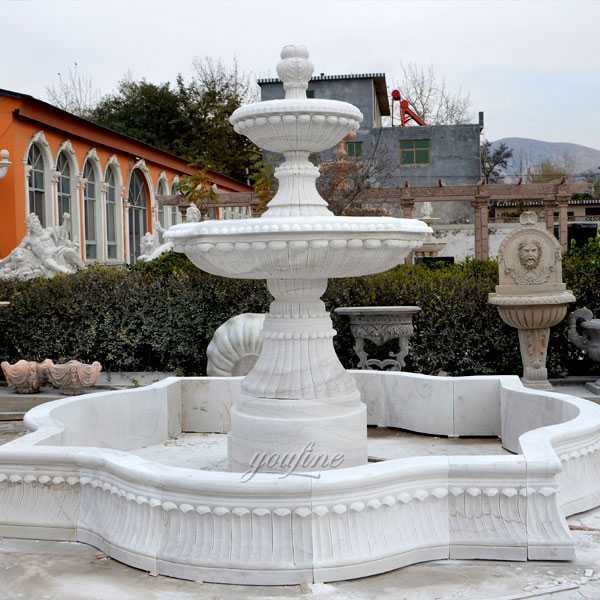 The landscape fountain is made of pure natural marble stone, surrounded by four-shape swimming pool, this landscape fountain is the perfect choice for the top-grade manor, which is a seasonal sculpture and four mysterious flying horses. 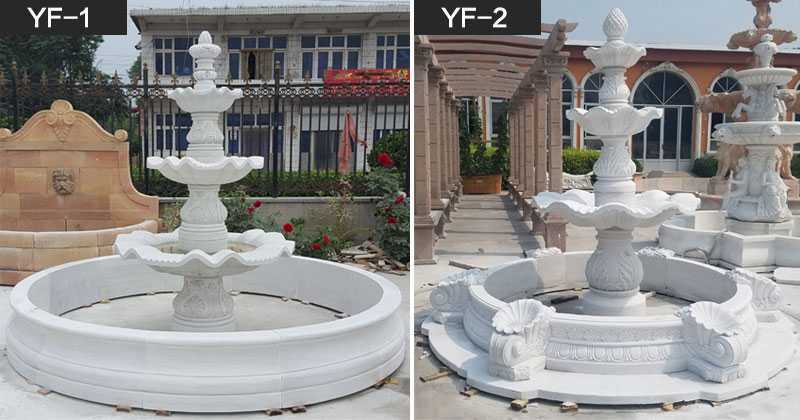 One of the most classic choices when adding a water feature to any outdoor space is a tiered water fountain. These garden fountains feature a series of bowls stacked in a way that allows water to trickle from the top into each descending bowl. This art-designed patio fountain is an amazing and beautiful artwork! There is this courtyard fountain in your garden, just like hiding another time waiting for you behind your house! 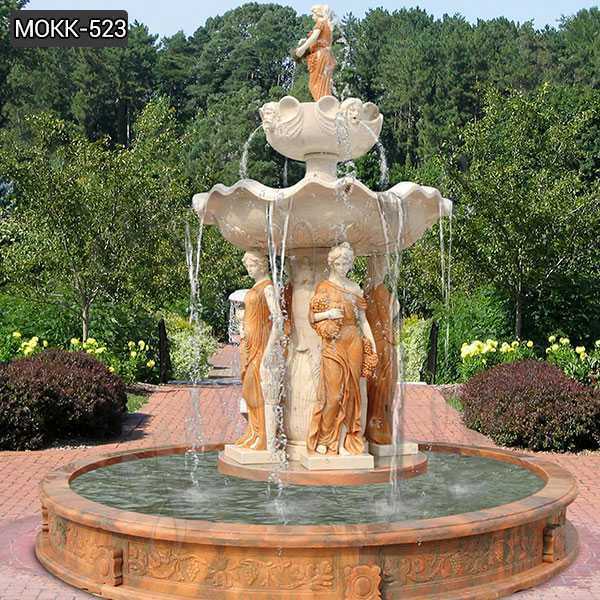 This courtyard fountain has magnificent style and magnificent size! Highly polished, hand-carved marble sculptures and meticulous character sculptures make this terrace fountain a mythical paradise. If you are interested in the price welcome to email us get a quote! 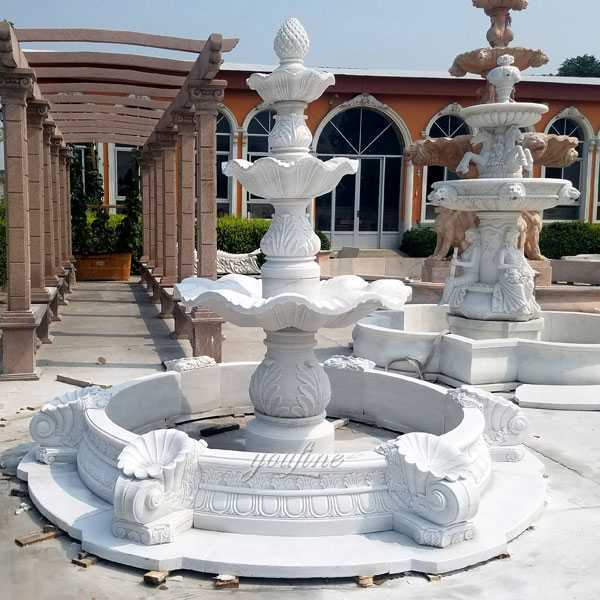 All of our marble fountains are made by natural stone, we are factory price , each month we make inventory stone fountains for sale!